Whitening - Lisa K. Zaborski, D.D.S, P.C. 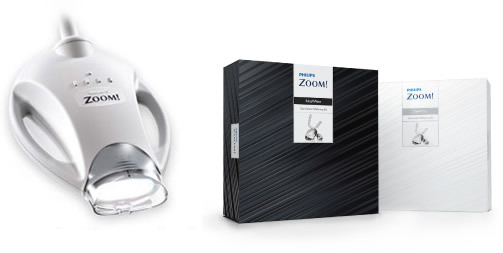 Dr. Zaborski offers Zoom Whitening and Lumibrite In Office Whitening and Custom Take Home Bleaching Trays. All In Office Whitening services come with Custom Take Home Bleaching Trays. 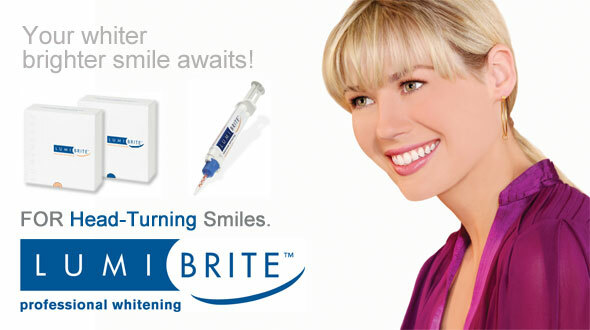 The In Office Whitening is a two hour procedure of four 15 minute applications. Custom Take Home Trays is 2 appointments; the first appointment is about a half hour appointment where impressions are taken then, the second appointment is to pick up the trays and whitening syringes. Call Dr. Lisa Zaborski and her helpful staff of Shelby Township, Michigan at (586) 739-1155 today to learn more Whitening.